Blue Fire by Humboldt Seed Organization is a feminized cannabis seed that comes from the union of the Blue Dream and the Fire OG bx1. The result is a hybrid with Indica dominance that is characterized as being one of the most fruity of all the Californian genetic cast. 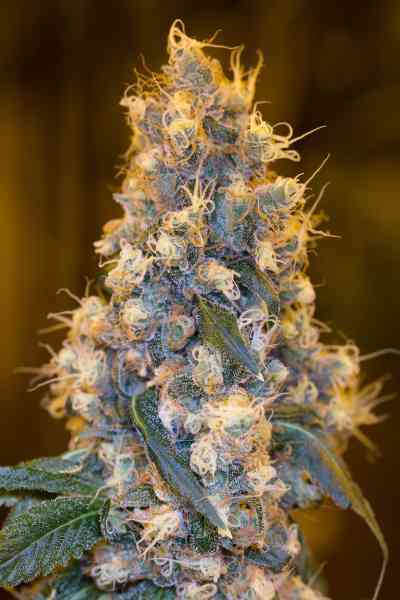 Blue Fire is a marijuana plant of great dimensions in all aspects; It is filled with exultant buds of colorful resin with a delicious aroma of berries. 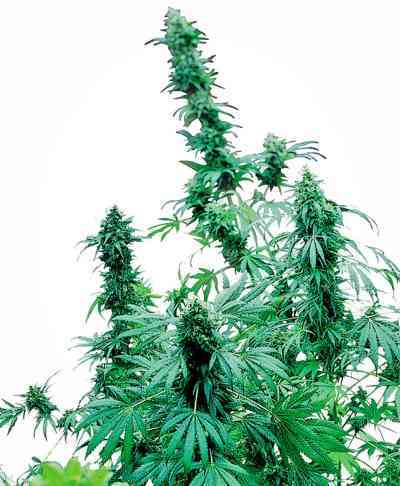 Quality and quantity in this plant that does not require special care at the time of cultivation. A short vegetative period is recommended and take into account that if it is grown outdoors or in a greenhouse, warm temperatures and dry climates favor it. Blue Fire has unmistakable and intense aromas of berries, with notes of oil, citrus and sweets. 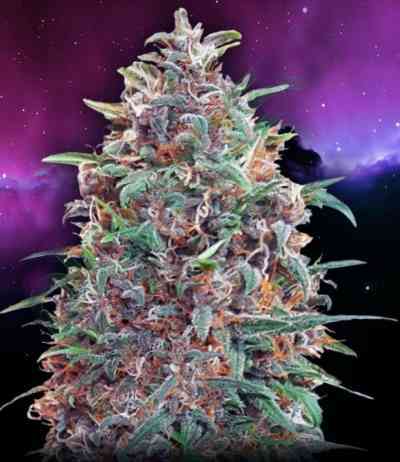 Its effect is powerful in the Indica style. 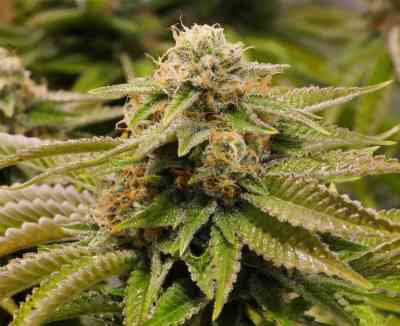 Its high level of THC is responsible for keeping you completely trapped on the sofa.